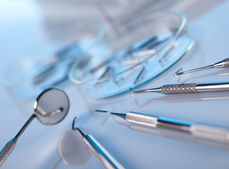 We offer a full range of cosmetic, general and specialist dental treatments. 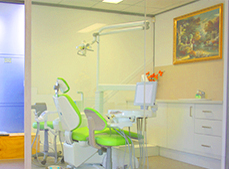 Our experience and friendly team are able to provide suitable treatments according to your problems and needs. Not sure about the quality of our services? Why don't you have a look at our Gallery? 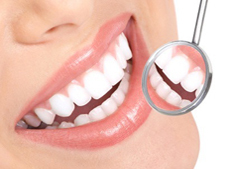 We show all our excellent works and great achievements in tackling different dental problems and issues. If you have any questions regarding to our services or if you would like to pass on a compliment about the service you have experienced, we encourage you to provide us with your comments.Your feedback is essential to us. 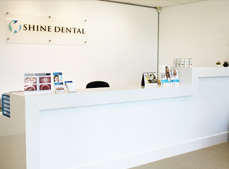 Copyright © Newington Shine Dental 2019. All Rights Reserved.